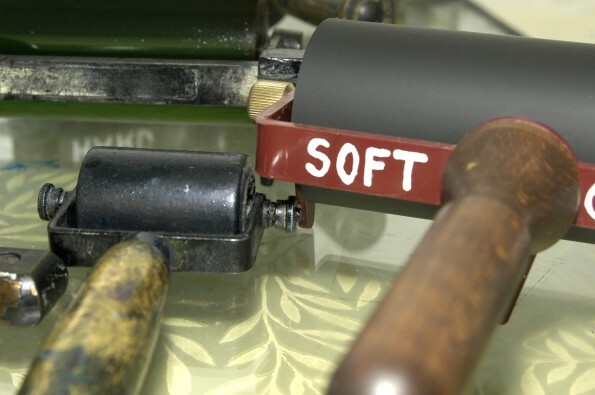 In this workshop you will learn how to create a 4 colour print using just 2 colours! Multi-block linocut printing is the process of using multiple carved lino tiles to print over the top of one another, building up an image in layers. On this workshop we will focus on how to design a dynamic print and get to grips with basic colour theory to create our prints. The skills you learn can be applied to hand-printing blocks in the comfort of your own home in the future.